Do you want to know how to Transform your backyard into a pretty place? Here are the 10 Fruitful DIY Backyard Ideas to Landscape backyard. Follow these simple backyard Ideas to make your own backyard attractive. 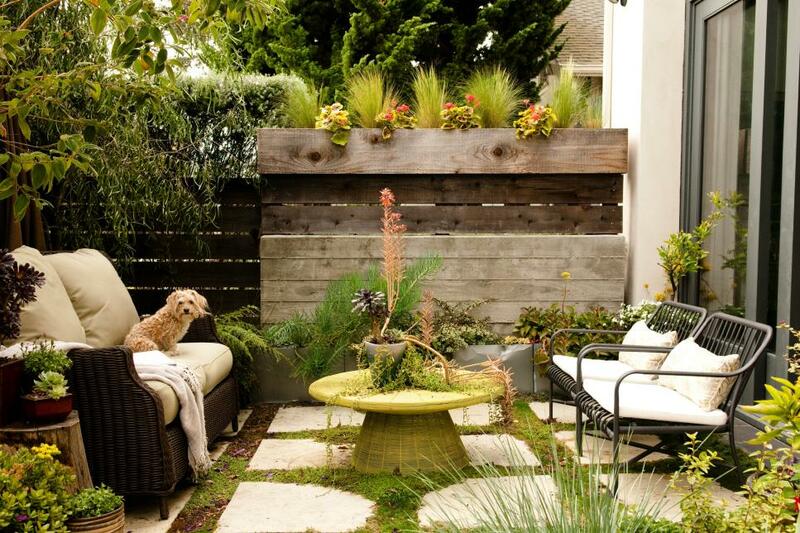 These DIY Backyard design ideas and tips help you to create beautiful backyard space.